Ichigi a type of footwear worn by both men and women. Ichigi are high boots, sewn with soft leather or colored morocco. Sometimes they have a soft sole and are worn with leather overshoes. 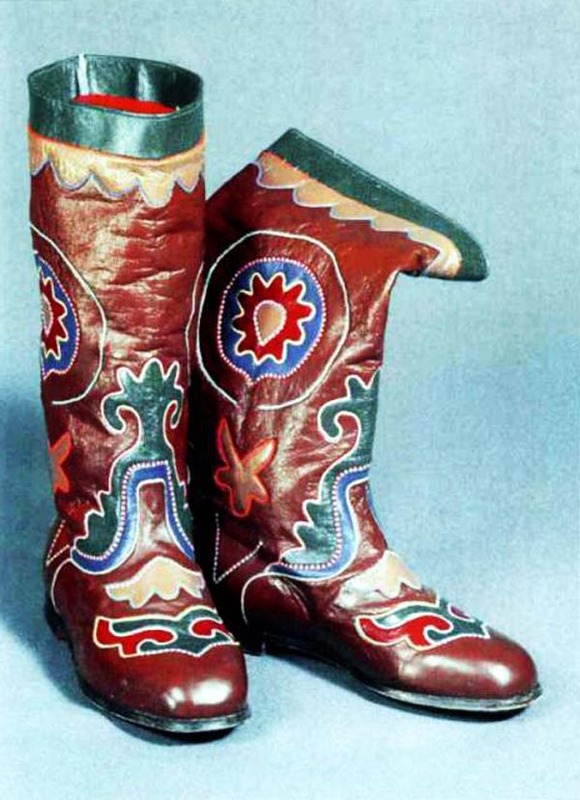 Ichigi are worn by Tatars and Bashkirs.